If you feel unsteady on your feet and your balance and co-ordination is not what it used to be, then you need some extra help in the form of a walking cane to support you. Perhaps you have had an operation, illness, or recovering from an injury such as a fall, or you need a walking cane or stick to provide reassurance and confidence when you are walking. For some people negotiating steps, stairs or uneven surfaces walking outside is difficult without a walking aid to help you. Thankfully help is at hand. Here at Elderly Falls Prevention we have tested different styles and shapes of walking canes and sticks to find the best products for you. 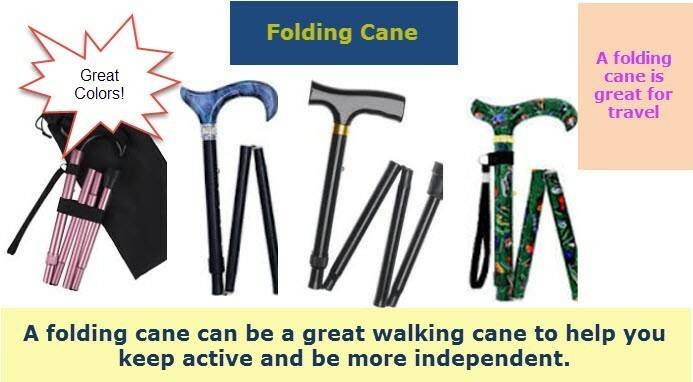 The Best Walking Canes for Men 2019 come in lots of different shapes, sizes and specifications, so there is a walking cane to suit everyone’s needs. Take a look at our recommendations,tips and advice for choosing the right walking cane for you. 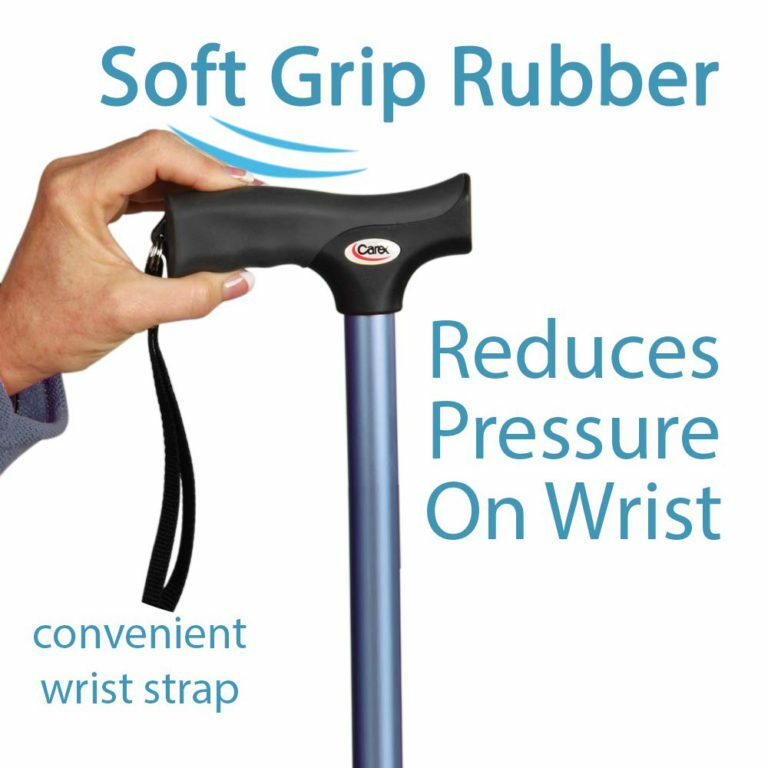 This fantastic soft gel handle grip lightweight walking stick is perfect for someone with weak, or arthritic hands to relieve the stress and fatigue when walking. 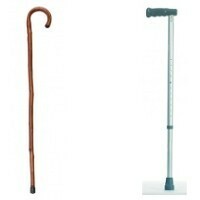 You will love this sturdy walking stick, which offers you good stability and support when out and about. This spiral Derby handle Everyday Gents Carved Wood Stick will certainly make you stand out in a crowd. 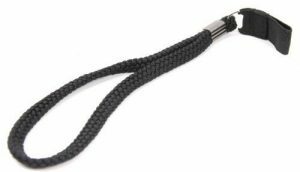 This lightweight robust stylish looking cane offers you all the support you need, and is great value for money. Thoughtfully designed and crafted, this wooden cane is both lightweight and deceptively strong. This popular everyday cane will last you a lifetime. This elegant and fashionable walking stick can easily be folded and stored away, giving you the flexibility to go anywhere. With its unique design and variety of colours available, you can be sure that there is a stick that fits your individual style. Not only is this stick a stylish popular fashion accessory, but with its strong lightweight base and practical foldaway design, it is a perfect choice for you when out and about. 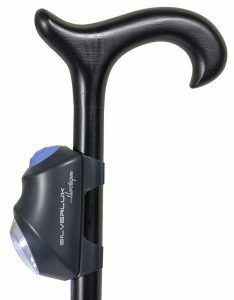 This cane has a really supportive, comfortable grip even when walking on uneven surfaces, or when the handle gets wet. It can be conveniently folded away quickly when not needed, for storage or when travelling. There’s not much to dislike about this walking can. It can feel a little hollow at times when using. This a strong but lightweight functional mobility aid, with its soft grip that feels really comfortable and sturdy when walking. This cane certainly gives you a lot for your money, and will give you a lot of use and pleasure for many years to come. 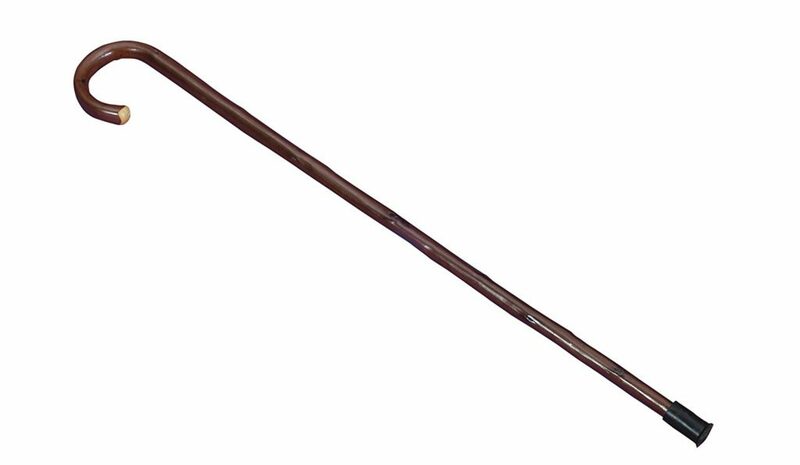 This is a traditional type of cane which is more suited for formal occasions. With its striking decorated chrome plated handle and hardwood shaft, it feels sturdy to use and will give you an elegant touch when out and about. 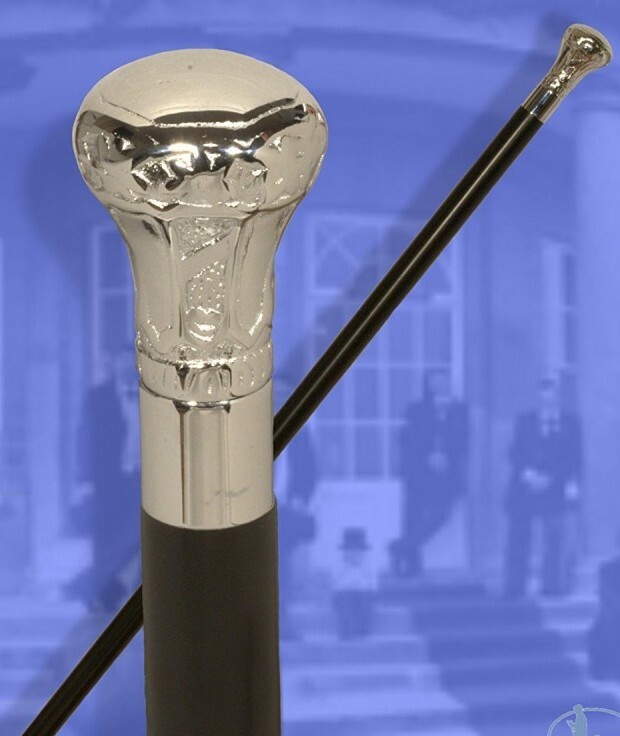 If you want to stand out at those formal occasions such as a wedding or special party, then this decorated formal looking cane is just what you need. This two section Walking Stick features an ergonomically designed ‘fischer style’ moulded hand grip for people who struggle to grip a conventional handled grip. This stick is specifically for right handed use, but is also available in a left handed version. This is an excellent walking stick for those who need the moulded grip support, which is both comfortable and supportive to use. This stick really impresses offers great value for money. If you are looking for a traditional crook handle wooden walking stick then this is for you. Handcrafted out of solid chestnut, this stick offers you good support and stability when out and about on all types of terrain. If you have general poor mobility, co-ordination and balance then a quad cane is the perfect choice for you. 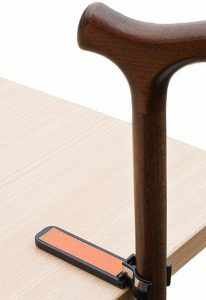 Similar to a standard cane, the four small feet that extend from the base of the stick give you greater support and stability than a normal cane when walking. Offset swan shaped curved neck on shaft allows user to place weight directly over stick and through to base for increased safety. 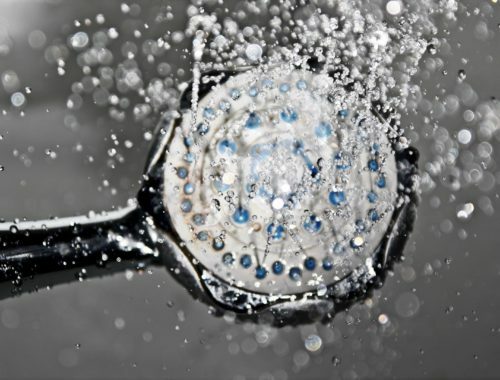 This reduces the stress and fatigue through your wrist and hand when using. For the price this cane offers great value for money. 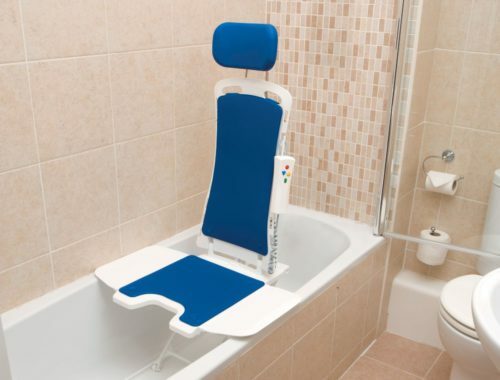 It is durable, supportive and sturdy for someone who needs that extra bit of support when mobilising. This tripod walking stick conveniently helps give those with limited mobility extra support and balance with its sturdy and durable base. For those who struggle with their balance and co-ordination then this adjustable tripod walking stick is ideal for you. 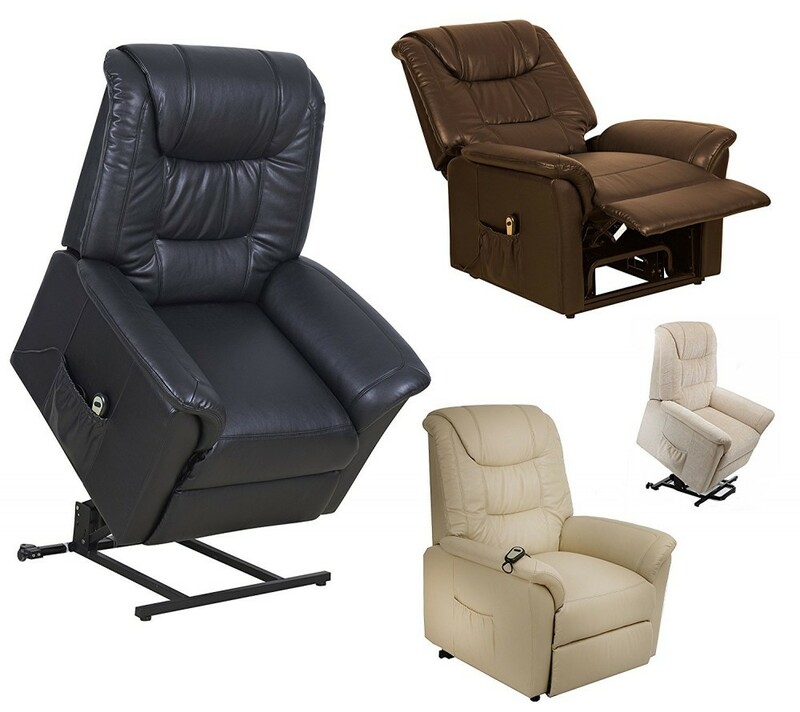 It will help you increase your independence and confidence to manage your daily activities. 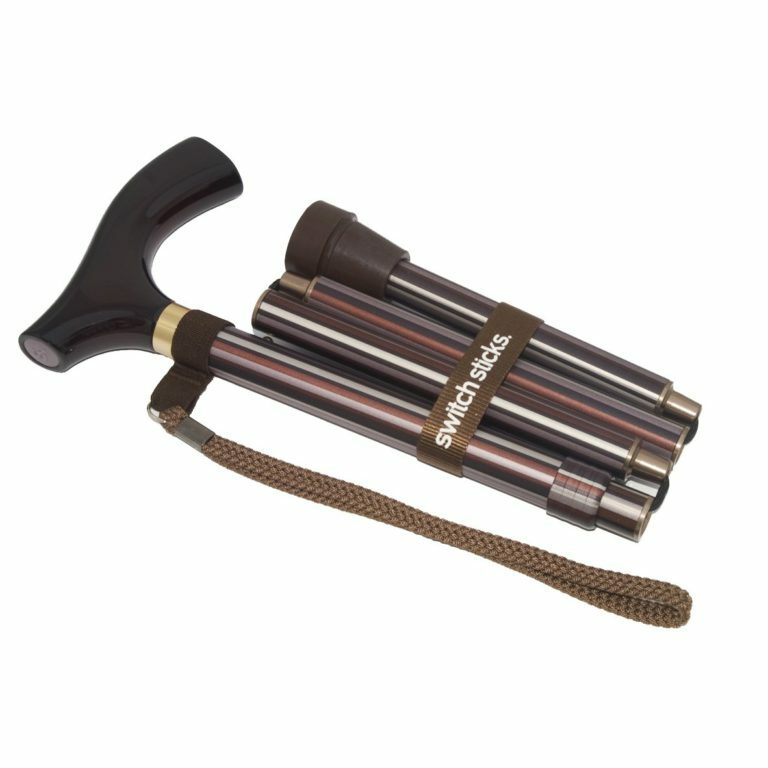 Switch Sticks Folding Adjustable Walking Stick is an elegant and stylish folding walking stick. Available in striking black or various other colours, It is tough, durable and lightweight making it the perfect fit for you. You might find that even on the last notch to adjust the height, it could be a little on the small side for someone over 6 feet tall. So there you have it, 10 of the best walking canes and sticks for men 2019. If you feel you need a little extra support when mobilising there are lots of different mobility aids available to choose from such as walker zimmer frames, 3 wheel walkers, 4 wheel walkers and mobility scooters, all designed to help you get safely around. 1. What is the maximum user's weight ? 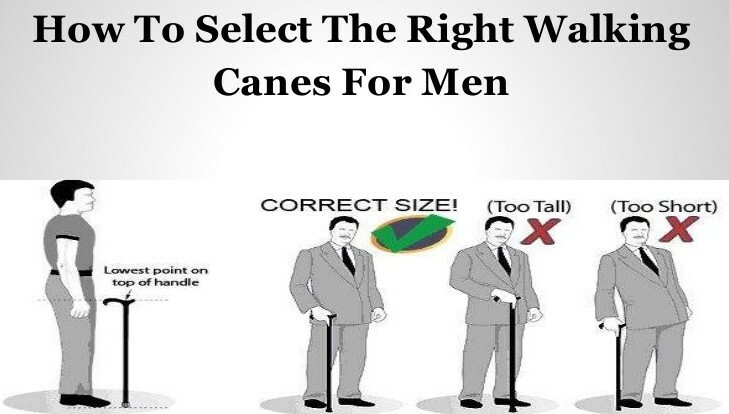 Hope you found the information on the best walking canes for men 2019 useful. If you need any help or advice about a certain product, or any other questions, please feel free to contact me at mark@elderlyfallsprevention.com and I will be happy to help. Wow, you have covered everything even remotely related to walking canes! This is very valuable information for us as we get older. I am not yet in need of one, but I thing I would want a wooden cane that is custom made. Do you have information on where we can get one custom made? We just got my wife’s mom a cane and a walker. I wish I had seen your great information first. Thanks for your comments and I am sorry that you didn’t find us sooner for your wife’s mum. Regarding your enquiry for custom made wooden canes, there are specialist online suppliers who cater for this. I would recommend you try custommade.com who have a good reputation and service. I will definitely keep this website in mind. I know someone who will be going for hip surgery in the next couple of months and this is good information. I don’t know if she will be using one, but thank you for sharing this information with us. Thanks for such an informative post! My grandfather is 82 years old and will probably be needing a cane in the near future, so I will be bookmarking this web-page for him. Thanks jessica, I am glad you found the information useful. Please feel free to contact me again in the future if you need any help or advice. 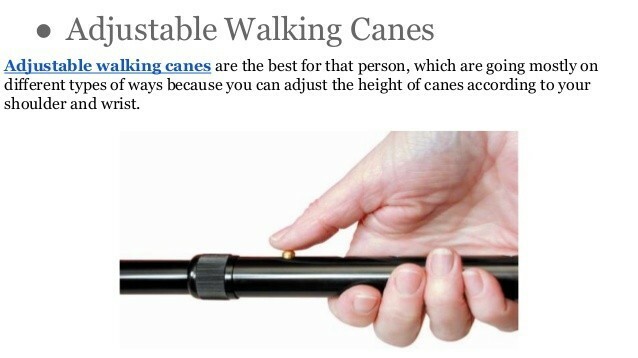 Thanks for the very informative post about walking canes! I don’t need one right now but you never know when you might get a disability and need a walking support. Thanks Jukka, I am glad you found the information useful. Yes the wooden canes look stylish and classic. You can step out in style, and if looked after it will last you a lifetime. All I can say is wow Mark you have really done your research. Myself having a vascular disease might have to go that route sometime. It is amazing the canes you have researched, and the information you have given on each one. You have really done a great job and have touched many hearts when it comes to the elderly your information is easy to find. Karen, Thank you so much for your kind comments, and I am glad you found walking canes for the men a useful reference point for you for future. There is so much more to canes than I thought…wow. This is a great post! Wow, now that really is a comprehensive run down of walking sticks. I never realised there were so many different types or that they have different weight restrictions. Your site makes it so easy to decide on the right stick depending on personal needs. Thanks Serdinya for your feedback. I am glad that you found walking canes for men helpful for you. Amazing, this is a well in-depth post for canes and you have covered everything there is to cover. I’m thrilled. I’ve seen some canes and their upgrades but I never imagined adding Lights to it. The foldable ones are popular as well as most elderly people I know or have met usually carry them making them look sharp and smart. Thank you for this informative post, Mark. Thanks for the feedback Edmond. I am glad you found walking canes for men interesting and informative. PLease feel free to contact me should you ever need any further information and advice, and I will be glad to help. I have been looking for a new walking cane for my mother and I know this is for men I don’t think women will struggle to use them, lol. She can walk short distances pretty well but anything further than 200 metres she starts to struggle with her left leg. The Carex Health one looks pretty unisex and also looks like its very durable, what is the lowest that it will go down to as my mother is only 5 foot 1? Thanks for the feedback. Many of the mens walking canes can also be easily used for women too. 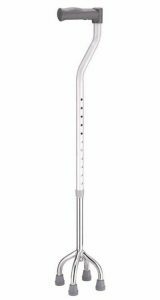 The Carex Health Brands Soft Grip Derby Cane height can be adjusted between 31″ to 40″ so it will be suitable for your mother who is 5′ 1″. If you need any further help or advice please feel free to contact me, and I will be glad to help out. This is great, I now have a gift for my Dad on his birthday, He fell and hurt his ankle so badly that his leg was placed in a cast for 8 weeks. Since then he has progressed slowly with his rehab and no longer needs a walking frame. I will get him a Everyday Gents Walking Stick Carved Wood Derby Handle Cane, because it looks supportive and will help with his walking. Thank you so much. Thanks for your comments Mercy. 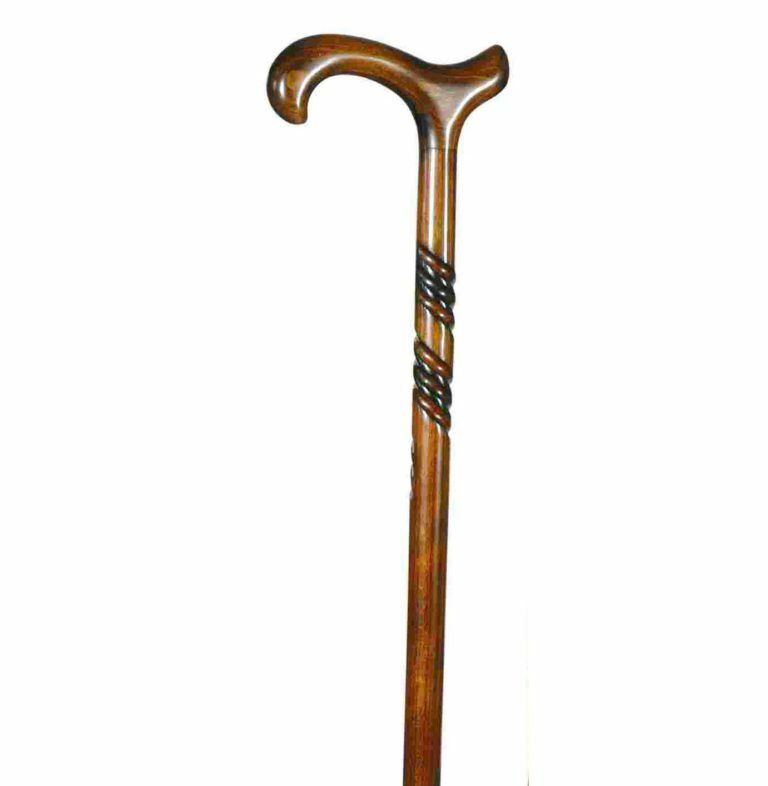 The Everyday Gents Walking Stick should be perfect for your Dad, and I am sure it will help him whilst his leg starts to get stronger, his balance improves and walking becomes easier. Thanks again. Wow that was a comprehensive post! I have always wanted a walking cane for myself when I get up there in age. I am going to be that grumpy old man with his cane, picking on the grandchildren. Nice article and quite enjoyed the read! My dad is getting up there in age so I can see myself coming back here ! I have always loved walking sticks, although I haven’t used one in years. My friend introduced them to me years ago. I’m thinking about buying one for my mom so thanks a lot for the awesome review. I also love the aluminum cane seat. I had no idea anything like this was available. This would be very handy for my mom as well. I had no idea accessories, like wrist straps and lights, were available. So fun! Thank you! Thanks for the feedback Holly. I am glad you found the information useful. If you need any further advice or information for your mum, please let me know and I will be glad to help. This could be a good read to men who are searching for a walking cane. Thanks for the feedback Jose, I am glad you found it helpful. Thanks for sharing some great information. This is the perfect article for the elderly who are at risk of falling. Switch Sticks is perfect for my grandfather to help with his walking, as I have noticed that his balance and co-ordination is not as good walking outside. Thanks for the feedback.I am glad you found the information useful for your grandfather. This is fabulous. A very well-presented article about canes. I loved the Kensington. I will recommend it to my mother of 82-yrs. 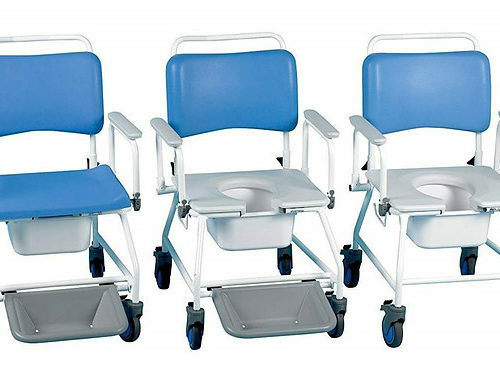 I found the one with the little stool/seat very interesting. I am glad that you took the time to explain how to choose the best walking accessory for anyone. It is so important to choose the correct height to help your support and balance. Thank you so much for the lovely feedback Michelle. As you mentioned the Kensington Design Switch Stick Folding and Adjustable Walking Stick is perfect for your mother. It gives you the flexibility to fold away for easy storage and transportation when out and about. It is lightweight offering good support and stability. It would be the perfect walking cane for your mother. If you need any further help or advice, please don’t hesitate to contact me and I will be glad to help.